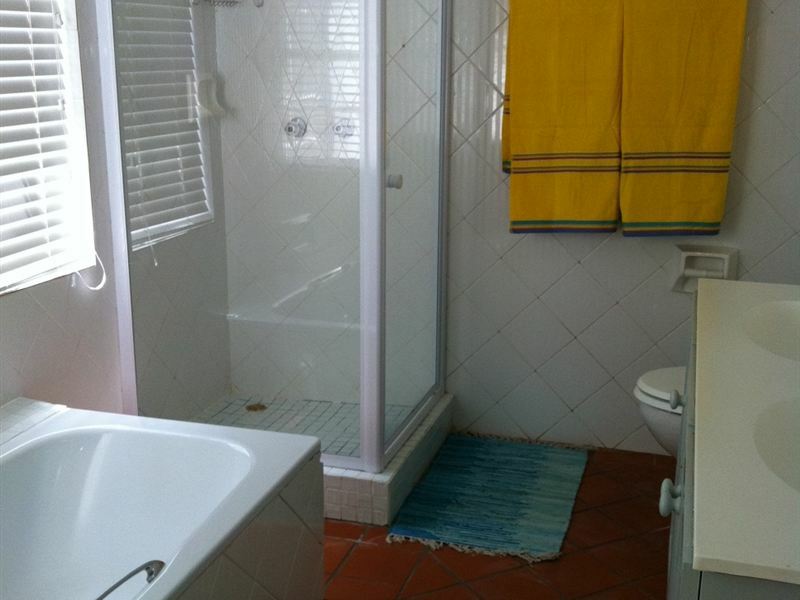 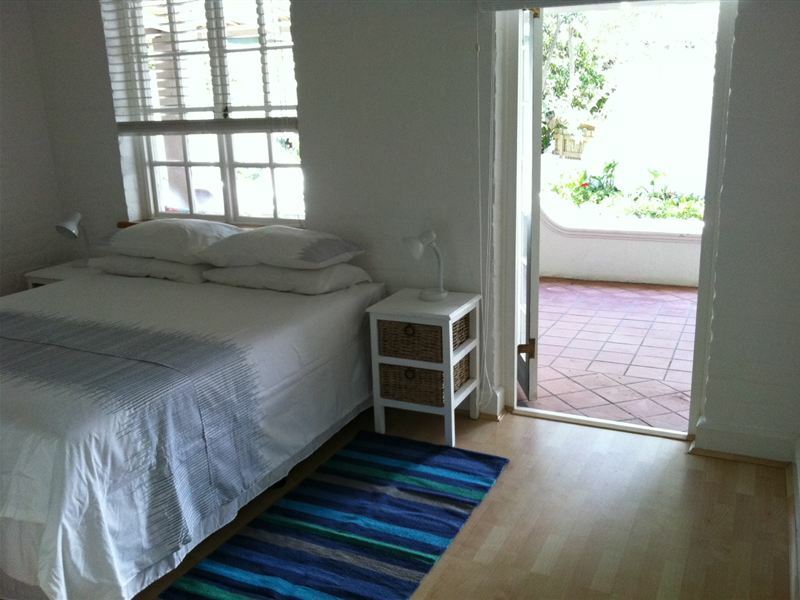 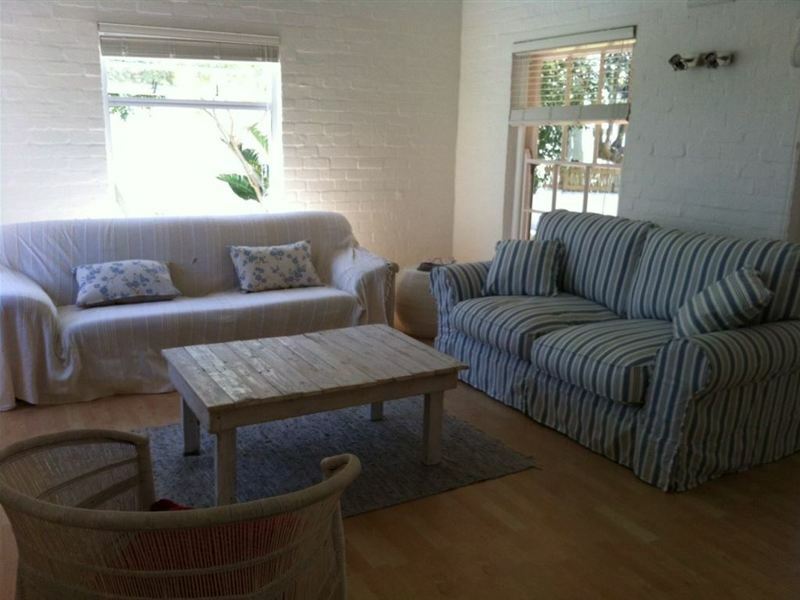 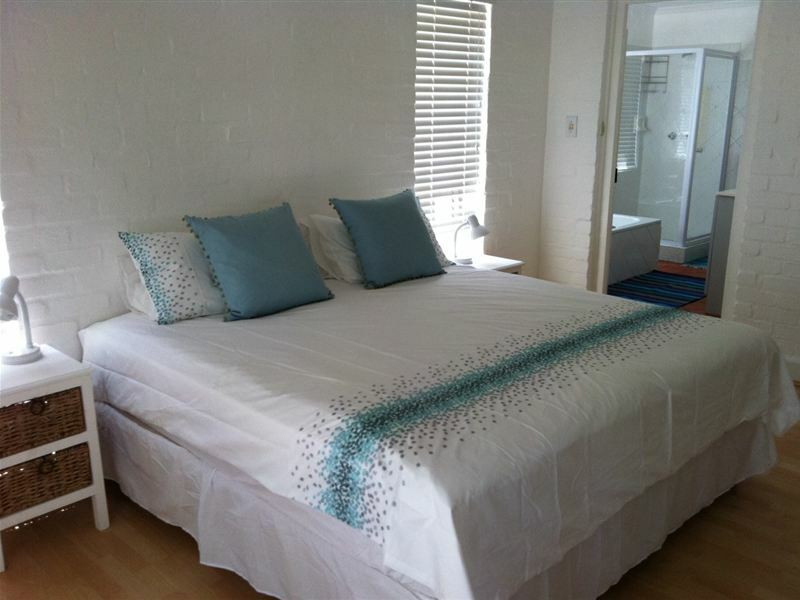 Surf Way Cottage is a brand new, well-appointed cottage perfectly situated on Kommetjie&apos;s famous Long Beach. 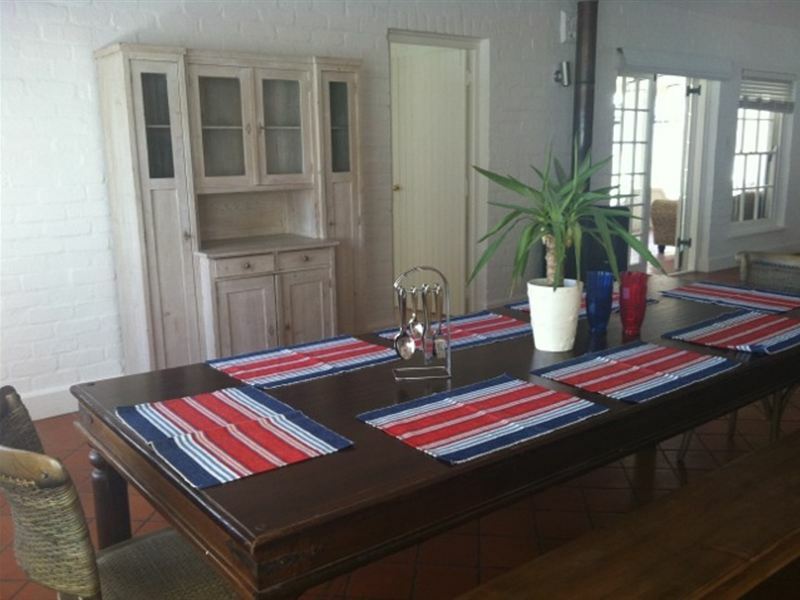 The cottage has been beautifully furnished, specifically for holiday letting, to facilitate easy, relaxed holidays for surfers and families with children and dogs.<br /><br />Comprising four bedrooms and two bathrooms, of which one is an en-suite, the house caters for ten guests with two double beds and three sets of bunk beds. 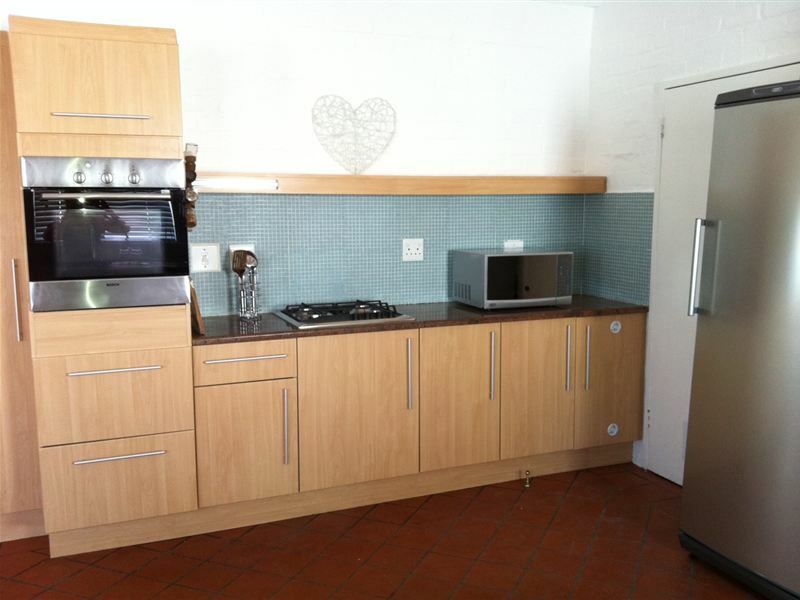 An open-plan kitchen, dining and television room, as well as a delightful covered patio accessed through double doors, provides plenty of space for shared meals and socialising.<br /><br />But there&apos;s more, an additional lounge with a fireplace allows for an escape room for reading a book or taking some quiet time. 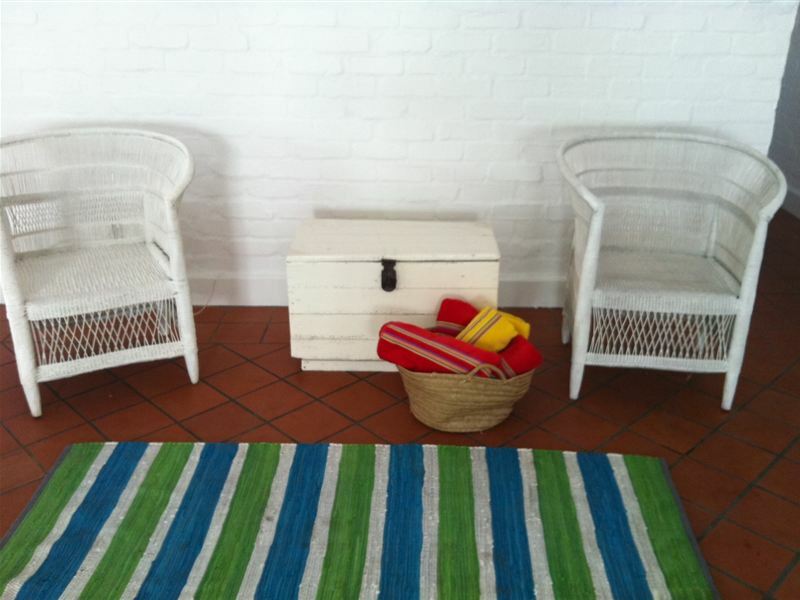 A small enclosed garden provides a lovely outdoor setting for a braai after a day on the beach. 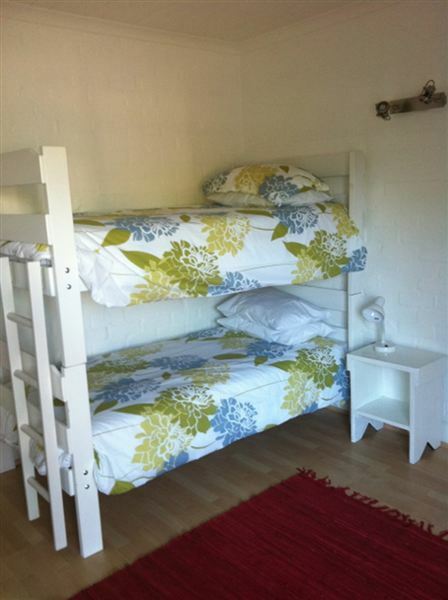 The cottage has off-street parking for at least two cars and a trailer. 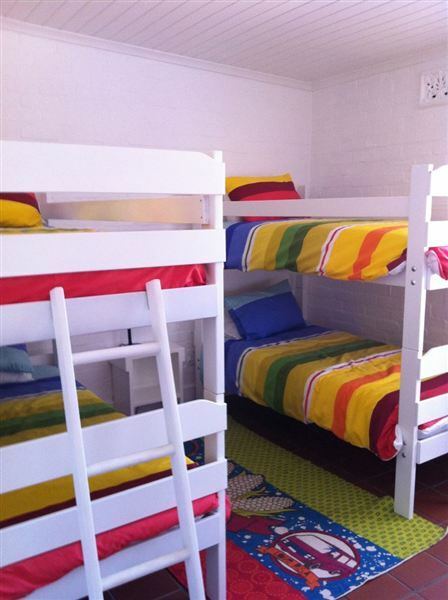 It also has a garage for storing beach toys such as a surf boards, wetsuits, boogie boards and more.<br /><br />Surf Way Cottage is a fabulous choice for a family beach holiday or for surfers who wish to have comfortable accommodation a stone&apos;s throw from the beach.